Join in on an in-depth discussion about safely kayak floating and fishing fall & winter rivers for salmon & steelhead. Navigating & fishing the high flows and challenging conditions of winter rivers can prove to be overwhelming from a kayak. However, with the right preparation & a thirst for an incessant growing knowledge of these fish it can make for an exhilarating experience and provide valuable access to less pressured waters. Hugh will cover river fishing safety, tactics, conditions, gear, & some of the theories of fish behavior; as understanding their biology will certainly make us better anglers and improve our success. 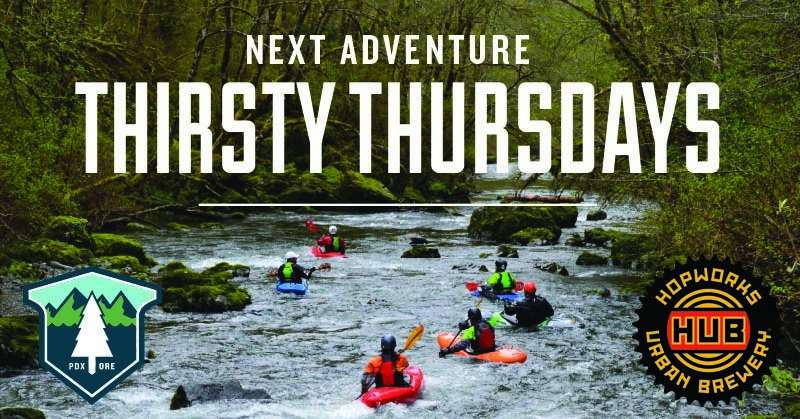 Please come share stories of kayaking & river fishing in pursuit for the phantom steelhead.